CS#1 is an arts integrated school. The students sing and dance, act and paint, and demonstrate their understanding of the world through the arts. They may dance their understanding of the weather and clouds. They may paint their understanding of the natural world they see around themselves or sing their understanding of other world cultures. 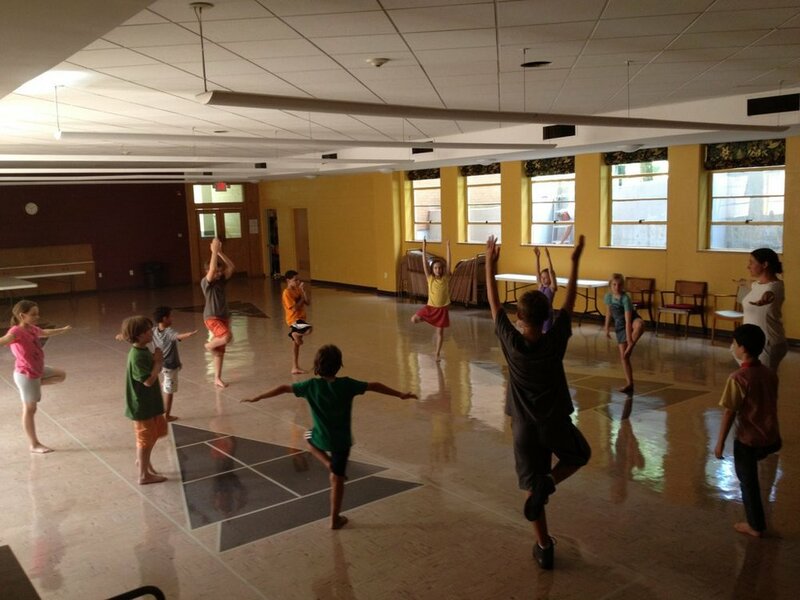 Students grow and explore through their weekly Arts Intensive classes. They learn to stretch their bodies and rest their minds in Yoga and gain culture and language skills in Spanish. In Creative Movement, children learn to use the language of dance to communicate ideas about feelings, design, and stories. Art and music classes encourage students to explore their creativity and gain new knowledge and skills through a variety of mediums.